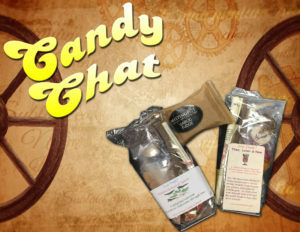 The bottom of the ladies’ purses are probed for leavin’s, and roll candy is what was found! 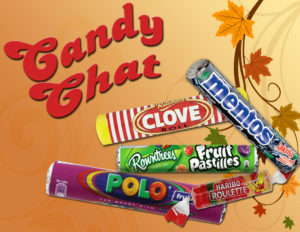 Easily transportable (and easily gross when old), roll candy can get lost at the bottom of a purse just like their taste gets lost over time. 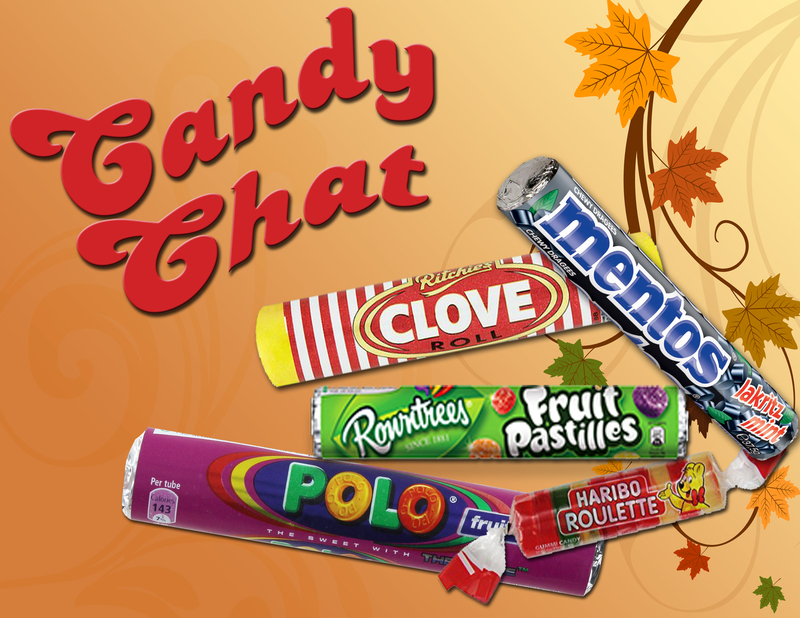 Betty and Tab, not ones to waste candy, sample Mentos Licorice Mint, Rowntrees Fruit Pastilles, Haribo Roulette, Ritchies Clove, and Polo Fruits. It doesn’t quite stand the taste test of time, but the ladies push through. 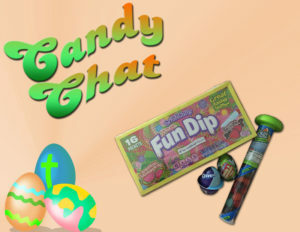 Will there be any surprises? 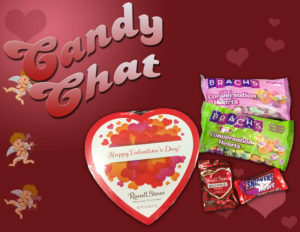 Or will one of these prove to be someone’s undoing? 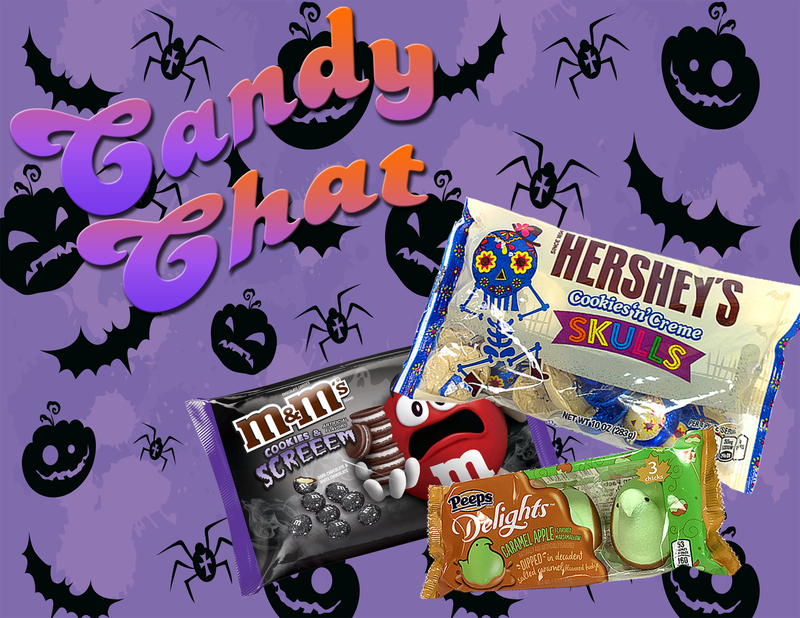 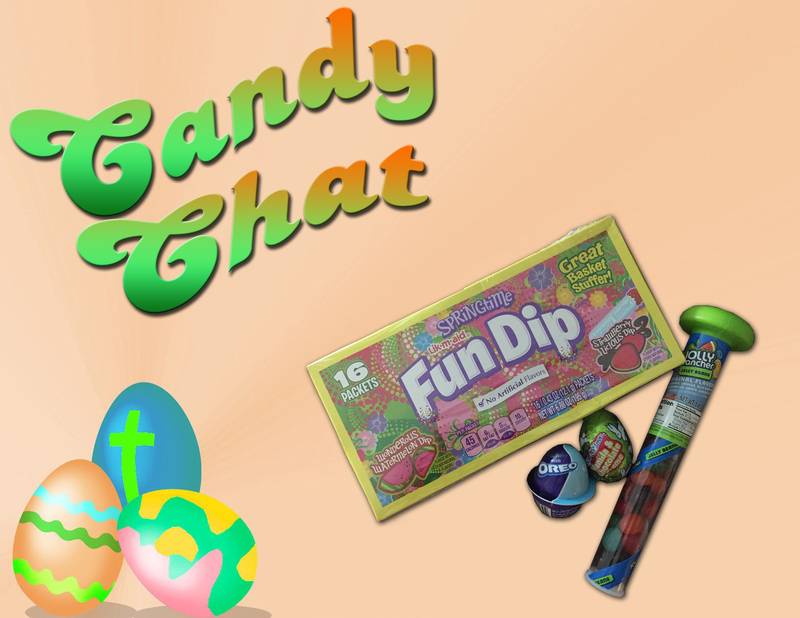 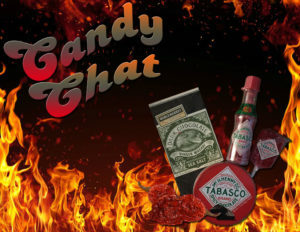 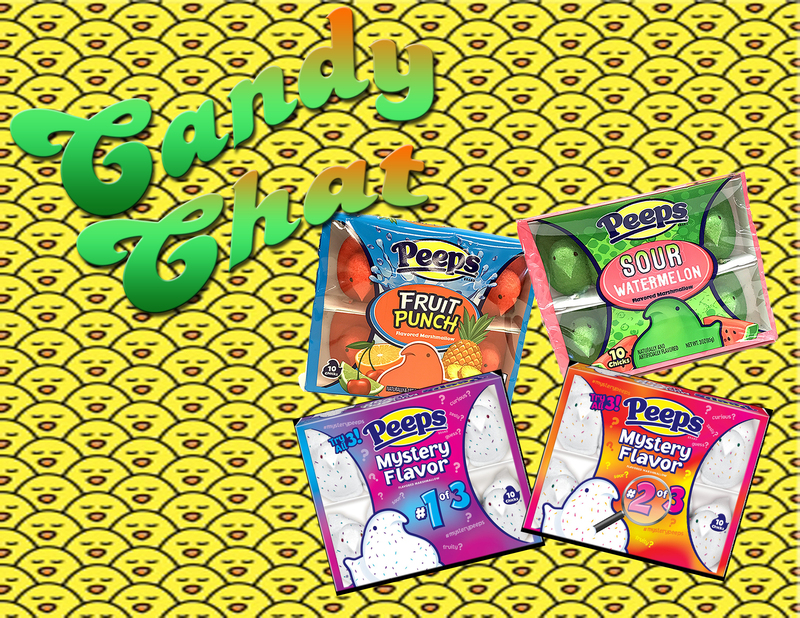 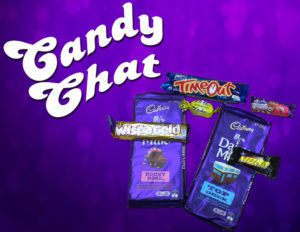 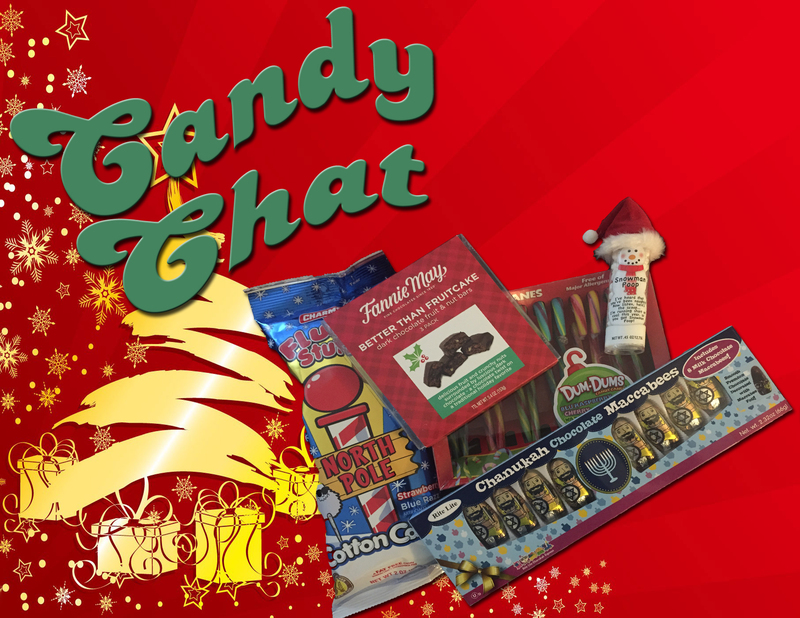 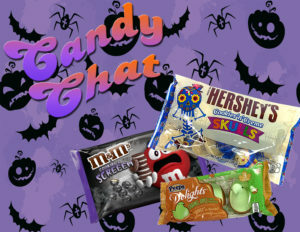 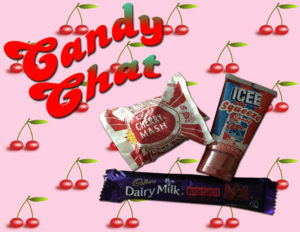 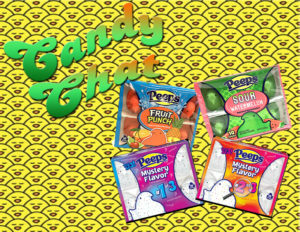 Find out on this rolly-poly episode of Candy Chat!